It’s starting to look like the end of days for diesel-powered family cars. The world has decided they emit too many nasty particles and that we should all drive petrol-powered cars or EVs. 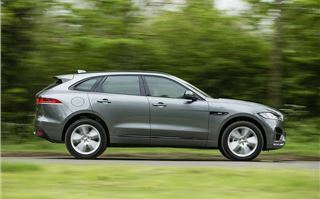 Which was a problem for the Jaguar F-Pace, since it only offered one petrol engine – a pricey, high-performance 3.0-litre V6. However, with the tide turning against diesel, Jaguar has decided to broaden the F-Pace’s appeal by adding a more efficient 250PS 2.0-litre Ingenium petrol to the range. 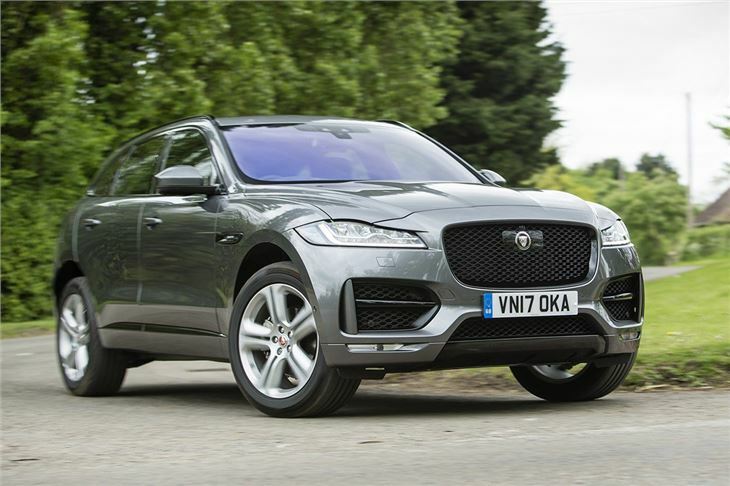 Priced from £41,960, the F-Pace 25t starts at £11,405 less than the V6 petrol, while claimed economy is also better, with the four-cylinder unit returning 38.2mpg, compared to the V6's 31.7mpg. The Jaguar F-Pace 25t comes with an eight-speed auto 'box as standard, complete with Jaguar’s stylish rotary gear selector that rises up when you start the engine. 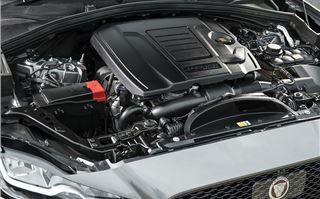 And the engine itself is impressive – it’s quiet and responsive at low speeds, so it works in stop-start traffic, but it has plenty of oomph when tasked with overtaking. Peak torque is 365Nm, but impressively it’s available from 1200rpm – a little over tickover – up to 4000rpm. 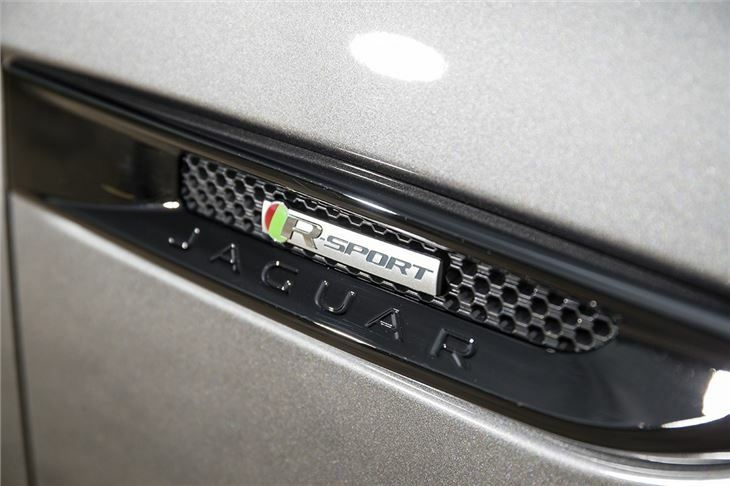 That means there’s performance on tap whenever it’s needed, giving the F-Pace 25t plenty of pace. The 0-60mph takes 6.4 seconds – around half a second quicker than the equivalent 25d diesel. 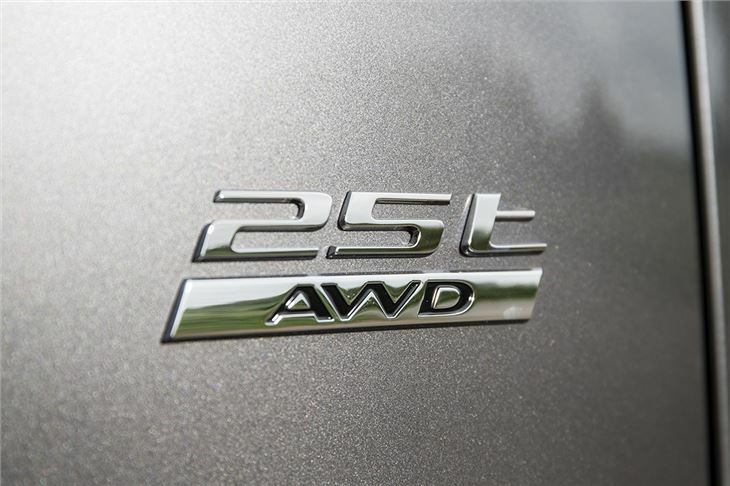 But, of course, the diesel has the 25t trumped when it comes to fuel economy. 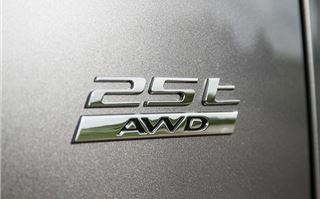 Official figures for the petrol engine are 38.2mpg, versus 48.7mpg for the diesel. Realistically, if you do a lot of motorway cruising and gentle driving, more than 30mpg is achievable, but press on and you’ll get less. 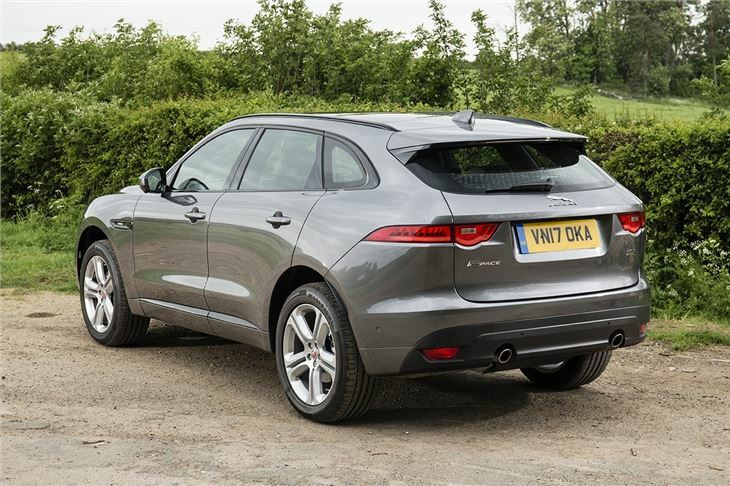 And you’ll probably want to press on, because the F-Pace is really enjoyable to drive. Like the Porsche Macan, it does a very good job of hiding its weight on a country road, cornering with minimal body roll and providing great steering feel and feedback. The 25t engine adds to the enjoyment, since it sounds much better than a diesel. It’s not perfect though. The massive 20-inch wheels on our test car - in R-Sport trim, which pushes the price up to £44,460 - thumped over potholes. The ride was also easily unsettled, particularly on loose or uneven road surfaces. Overall, though, the F-Pace 25t is a very enjoyable car to drive, despite the fact it’s a big SUV. It might be good on the road, but the whole point of a car like this is that it’s supposed to be practical and family-friendly. And, fortunately, the F-Pace delivers here for the most part. The boot is big and wide, with enough room for push chairs and shopping, plus it comes with a powered tailgate, which means you don't have to have arms like Popeye to access it. There’s a decent amount of space in the back too, but the rear legroom is a little bit on the tight side - at least for such a big car. The big transmission tunnel also protrudes into the cabin, making the middle seat cramped and only suitable for short trips. The big, heavy rear doors aren’t exactly great for multi-story car parks, either. And the Audi Q5 has a more practical and spacious back row. Up front, the F-Pace has a smart layout and feels nicely finished, plus it comes with classy touches like leather as standard, as well as a touchscreen system with navigation. It’s all very impressive, but some of the plastics and details aren’t quite up to the same standard as you’ll find in an Audi or Mercedes-Benz. 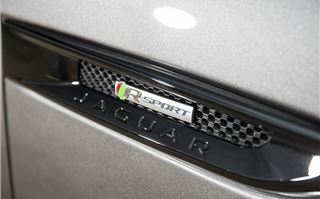 Our test car was in R-Sport trim which, as the name suggests, is the sportier model. It comes with sports seats and various styling extras inside and out. 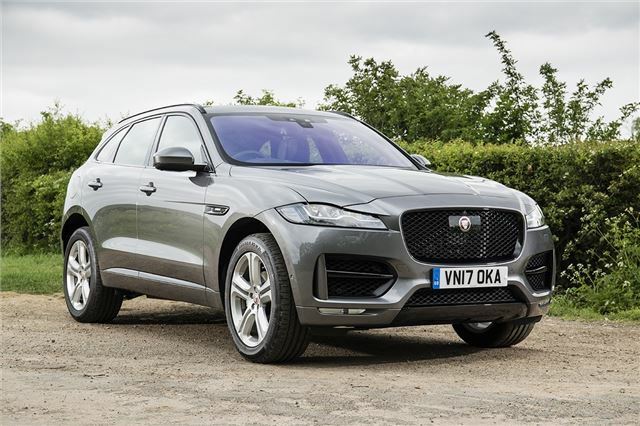 However, the standard kit is also good on the entry-level Prestige mode, with dual-zone climate control, navigation and a touchscreen all included, We'd only spend more on the R-Sport if you really want your F-Pace to standout. 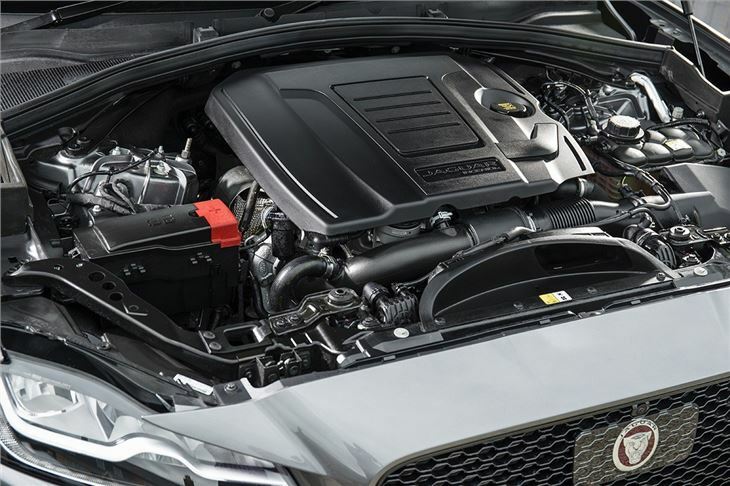 If the idea of a diesel-powered F-Pace is a real put-off then the new 25t engine – which has also made its way into XE and XF – is a welcome addition. It’s responsive and refined, so makes a good companion for the F-Pace – but its fuel economy could be better. So as good as the 25t is, if you do a lot of mileage then the diesel is still the better bet.